Since our founding in 1993, our team has been working tirelessly to restore clean water to the Potomac River. Along the way, we’ve expanded the boundaries of our conservation work and redefined what a local environmental movement can achieve. Read our 2017-2018 Annual Report today and discover how our local movement of over 23,000 champions is making a difference for our hometown river! Join 23,000 of your neighbors who are leading the way for clean water! Amidst growing threats to environmental protections, our local clean water initiatives have never been more important. 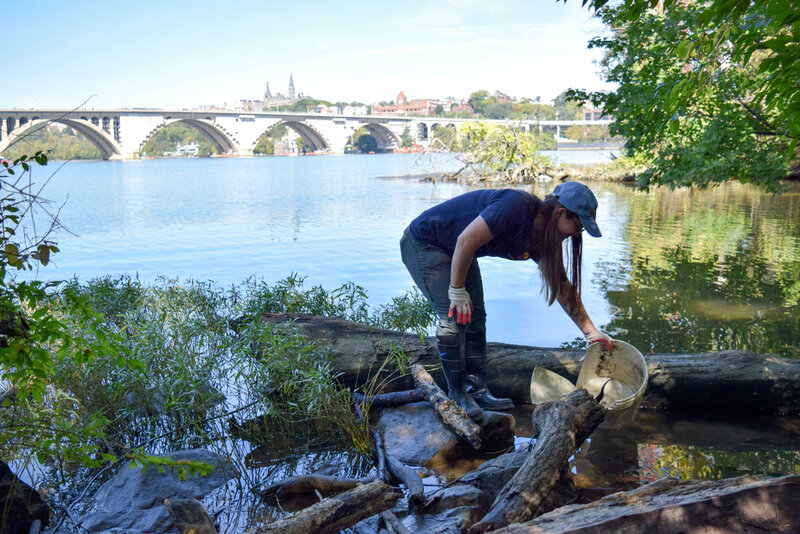 Make a difference and support local conservation and advocacy efforts that are restoring clean water to the Potomac River! Together, we’ll make the Potomac River safe for swimming, fishing, and year-round recreation! Donate today! 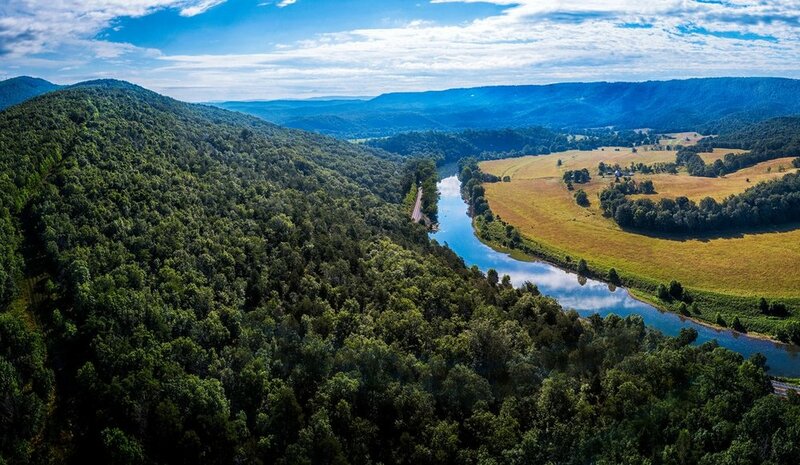 Keep tabs on the Potomac, and other clean water news! As a 501(c)3 nonprofit organization, Potomac Conservancy is committed to transparency. Review our latest financial statements and learn how we’re investing membership support into our conservation, advocacy, and volunteer programs. Dive into our 2016 Annual Report and learn how our movement is leading the way for clean water! Read our 2015 Annual Report and find out how our local movement is delivering BIG results for the Potomac River! Read our 2014 Annual Report and learn how we're empowering a local movement for clean water!